Keyword research is something that needs to be done on a continual basis. You should always be looking through data and information in order to choose the most suitable keywords for your website. People will always find new and different ways to search for a particular item. This means it is vital that your keyword research is ongoing. When you stop preforming keyword research, you will quickly fall behind and become irrelevant. Make sure you are always keeping up to date with your keyword research. Before I go any further, let me go back to basics. A keyword is something a user will type into a search engine. For example, if I am thinking about purchasing a dress online I would type in the keyword, “dresses online”, or something similar. Keyword research needs to be one of the first things you do for your SEO. Once you have first developed your keyword list, you then focus your SEO efforts on boosting your ranking for those keywords. This means creating a specific landing page for the keywords and writing content, etc. The more research you do about your keywords the better marketing decisions you can make. A big part of this is whether you want to target short or long tailed keywords. Short tailed keywords, as the name suggests, are short and sharp keyword terms, for example “dresses online”. Whereas long tail keywords feature a larger amount of words, for example “buy formal dresses online Sydney”. 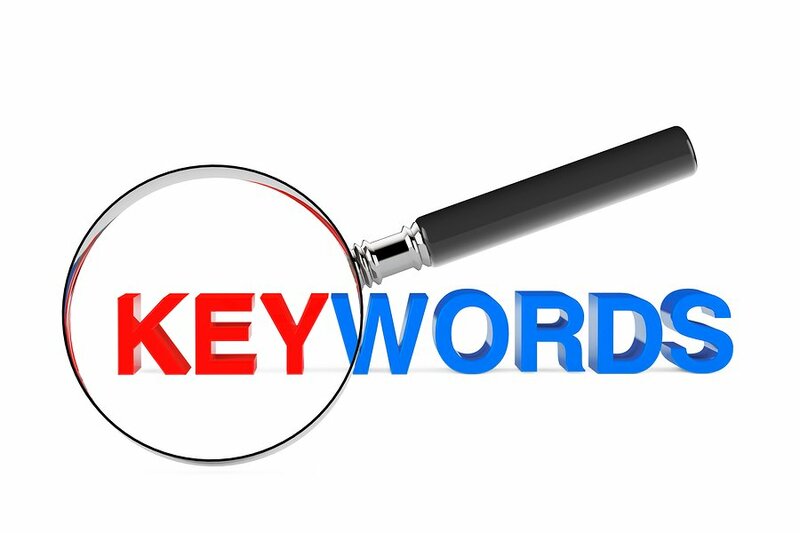 Short tail keywords tend to have a higher search volume (i.e. more users are searching for this). This means that it becomes harder for you to see a high rank for this keyword because it is competitive. But obviously you want a good ranking because you will see a better search volume, it will just require a lot more time and effort. Balance your keywords between short and long tail. Long tail keywords don’t have as many people searching for them and therefore it becomes a bit easier to rank higher for. Yes, you won’t see a high search volume, but you know your website is a good match for those people that do search for that long tail keyword. When doing your keyword research it is important for you to find a balance of short and long tail keywords. That way you get the quick results you want (with the long tail keywords) while you wait for the effort and time you put in for the short tail keywords to take form. When it comes to keywords, there are a hell of a lot of tools out there to help you. 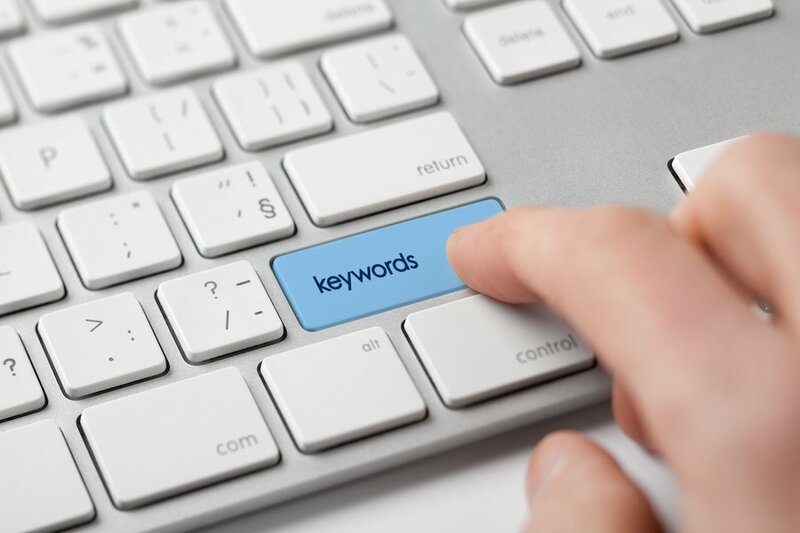 If you are looking for some of the best free keyword tools to give you a helping hand, you are in luck! I wrote a previous blog about this. However, these tools will really only help you if you actually understand the importance of keywords and ensuring constant research. To do this you will need some tips! And this is the blog you need to help you with all the best keyword research tips that will never get old. You can help yourself by creating a keyword spread sheet. The first stage is to funnel keywords into different types of categories. The way I like to start keyword research for my clients is to create a spread sheet. What you should do is in the left column put the URL for all the pages you want to rank for. Then on the right hand side column you will put the keyword that will be used on that page. This makes it so easy to check and change anything at a later point. 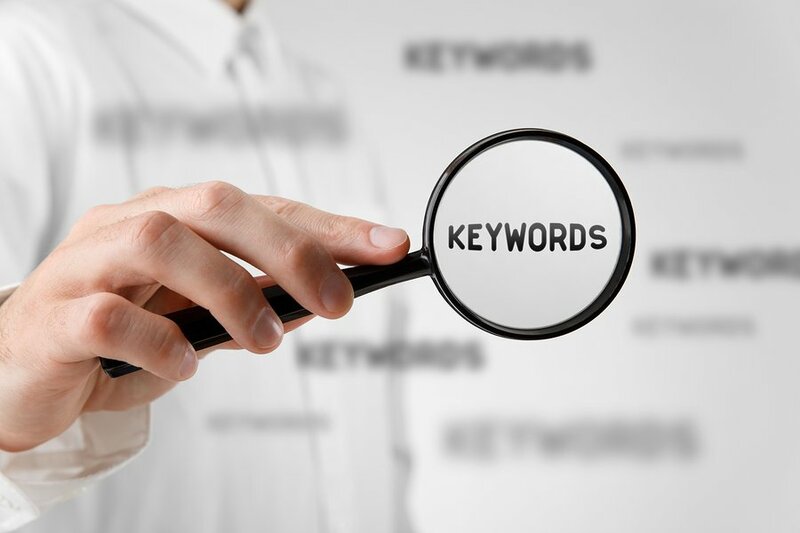 When doing you keyword research there is a couple of important things you need to look for. Firstly, volume. You need to know how many people are actually searching for that term. As we found out in the introduction, short tail keywords will most likely have a larger search volume then long tail keywords. The next thing you need to look at is competition. Think about how many other businesses will be trying to rank for that keyword. Naturally, if the keyword is short, for example “pedicures” then there is probably going to be a lot of competition. There is another thing you need to think about, and I find that a lot of people only really care about volume and competition. You need to look at the context of your keyword. Now, this is a little harder to measure. Look at the context of your keyword. But think about it this way. 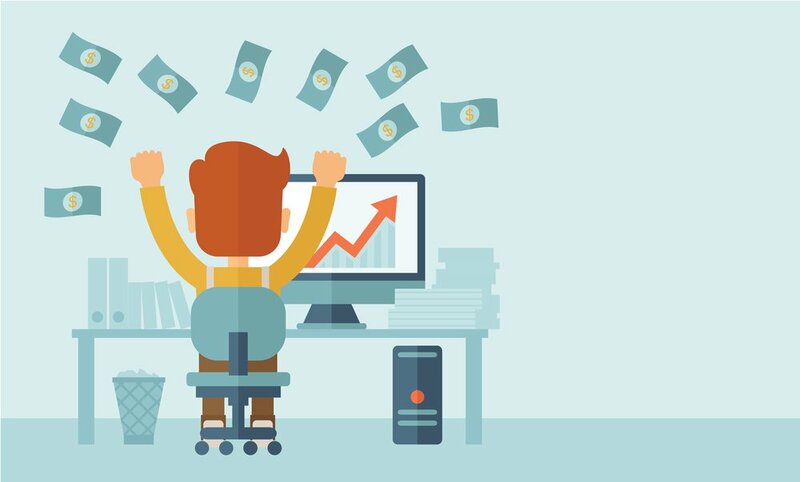 You don’t really just want a lot of people on your website only for them to realise that you can’t give them what you want (and this will increase your bounce rate). 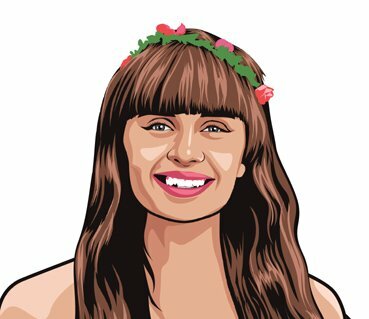 You want targeted users coming to your website and actually then convert them into a consumer. This is done through the context of your keyword. So it is important that you include some long tail keyword variations. Going back to our “pedicures” example, if your business also includes shellac pedicure, you could target a long tail keyword like “shellac pedicures sydney”. This means that if someone wants a specific shellac pedicure they know that your business offers it. Yes, you will not see the same amount of volume but the context is better and you are more likely to have a lower bounce rate. When doing your research to find out the volume and competitiveness of potential keywords there are a few tools you can use. My personal favourite is KW Finder. You get 2 free searches per day. If you want more than that you will have to sign up. The most basic package is $10.75 per month. Almost every business has a period during the year where their sales are particularly awesome. Most businesses will have a particular time of the year where their sales are booming. It is important that you take advantage of the periods where you know your business will thrive in. For example, let’s talk about electronics like laptops, phones, TV’s etc. The sales for these products would probably be thriving around Christmas and News Years’ time, right? People are purchasing gifts for the friends and family, then after Christmas there are the Boxing Day sales where things get even crazier because there are the best discounts of the year on a lot of different products, including electronics. As more people are looking to purchase these types of products, naturally the searches for these products will also increase. You can really benefit from creating keyword based on seasonality and focusing your SEO efforts here. Always try to use seasonality to your advantage. Let me give you another example. So your website is all about recipes and showing people how to make the best meals and tasty drinks. One of your keywords could be “making cocktails”. This is a keyword that will have a lot of volume and competition, especially from the big brands. Use seasonality to your advantage by targeting the keyword “making cocktails for summer”. Summer is a time when people like to have parties and BBQ’s etc. Cocktails could be a part of the meal for guests. This thinking can work for other keywords, for example “best salads for summer” or “seafood platter for Christmas”. It is important to think about the time of year and what your potential consumers would be searching for. Is it winter? What kind of products would they want in winter? No matter the type of business you own, you will have at least some sort of seasonality so make the most of it. What will your customers be into in the near future? One last example to hone in the point! If you were a party supply business, you obviously have different types of supplies for the different holidays. So instead of solely focusing on the keyword “party supplies” you can use seasonality and focus on “Halloween costume and decorations” if it is close to October. What are users searching for on your website? 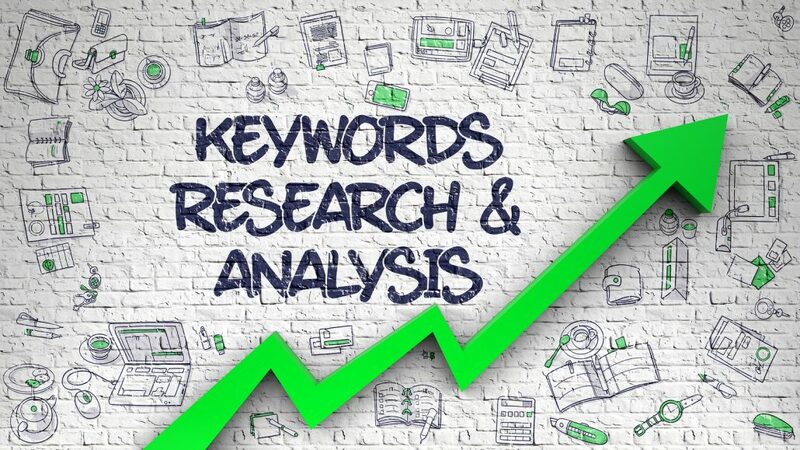 When it comes to your keyword research this one is so obvious that hopefully you are already doing it, but it is important to mention just in case it is so simple that you overlooked it. You probably have a search bar on your website, right? So when a user is looking around on your website and they want to find something specific, they would simply search for what they want in the search bar. The things users are searching for on your website will direct you in what keywords you should look to focus on. For example, if your website sells vintage clothes and you find that a lot of users are searching for “denim shirts”, then you know this is an important keyword and you should focus your effort here. Yep, it is as simple as that. No using confusing tools or paying someone to research what keywords are important. All you have to do is check your own websites analytics. You will need to enable site search with your Google Analytics account. After this you should head to “Behaviour” and you’ll see all the different searches that users have made over a certain time period. Add a location to the end of your keyword. Location, location, location! I have talked about the importance of location a bit in the introduction. 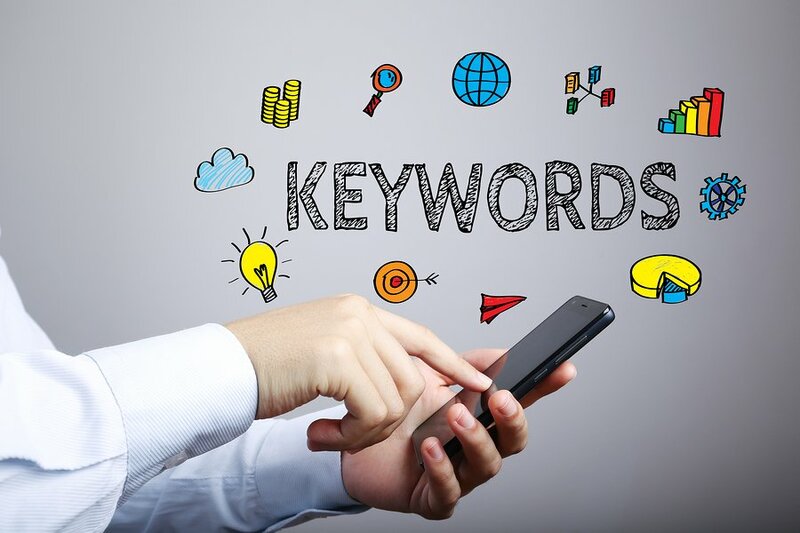 It is a great way to turn a short tail keyword into a long tail keyword. Let me do what I do best and give you an example! So let’s say you own a Thai food restaurant, “thai food” is a very popular keyword. Lots of people are searching for it because Thai food is delicious and people need to eat. But it is because of its high popularity that it wouldn’t make a good keyword, especially if you are just a local Thai restaurant. This is where location comes into play and it is so important. You can beef up your keywords simply by sticking a location on the end of it. Think about the areas you service. Your keywords could include; “thai food sydney”, “thai food cbd”, “thai food waverton”, “best thai food Sydney” and the list goes on. Balance out your keywords with both competitive and non-competitive terms. This refers to the competitiveness of the keyword. We have talked about this before: the more competitive your keyword is, the harder it is to rank. More websites are fighting for this keyword. Yes, it is important to throw your hat in the ring and put up a good fight for that difficult keyword, but you know you won’t see instant results from this. Therefore you will need to balance this out by also focusing your efforts on less difficult keywords. And the less difficult keyword will usually be (surprise, surprise) the long tail keywords! Having a balance is one of the best ways to approach keyword research. So, when thinking about your keywords, they need to be relevant (obviously) to what you do or what you offer. Then look at the volume, i.e. how many people are searching for the term per month. Once this is done you should investigate how many other websites want to rank for that keyword. Don’t just look at the number of different businesses that are competing for that keyword, but also the actual business. For example, if you were a pizza restaurant, try to choose some keywords that competitors like Dominoes, Pizza Hut and Eagle Boy’s aren’t fighting for. A local pizzeria will find it very hard to only focus on the keywords that these major brands rank for. So there you have it! The 5 keyword research tips that will never get old. These tips are classic, like a chocolate cake or The Godfather movie. They will never go out of style. So when it is time for you to do some more research, remember these tips. These tips should be your go to. 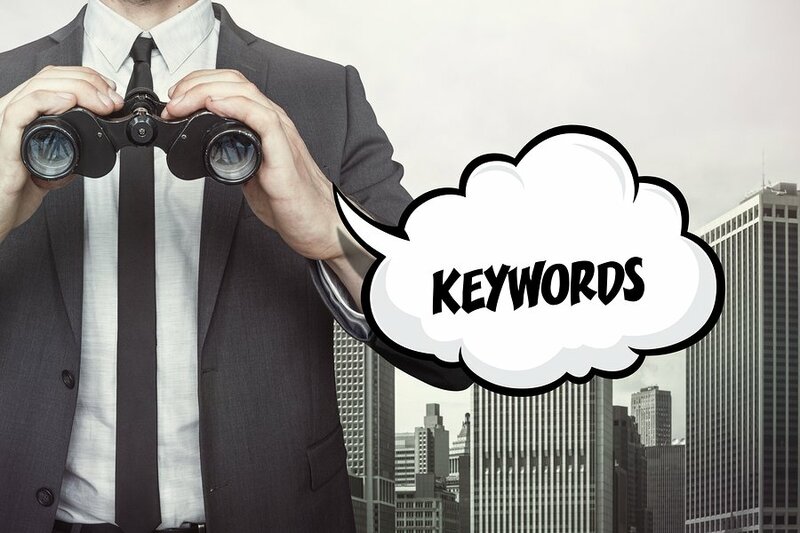 When you think about keyword research, you should instantly think about these tips! What are your thoughts in these timeless tips? Do you have any other go to tips you use when doing your keyword research? 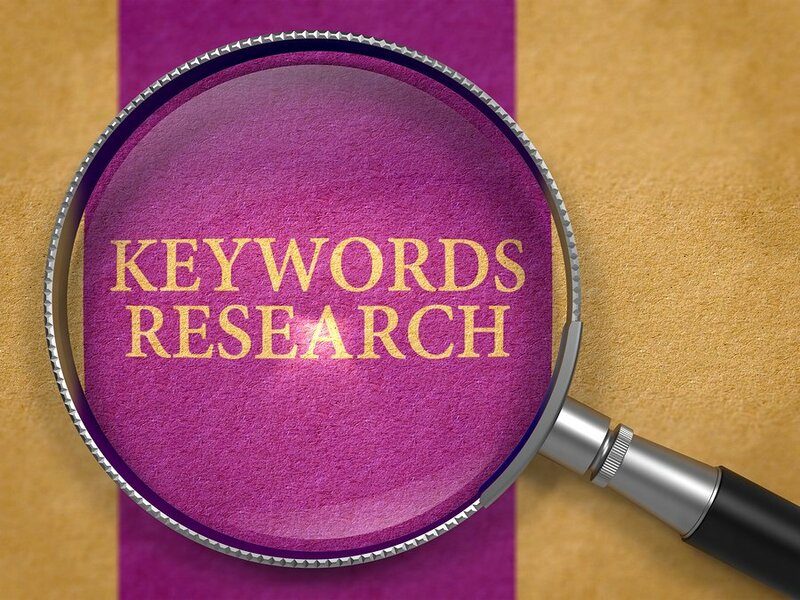 We would love to hear how you do your own research on keywords. Let us know in the comments below! 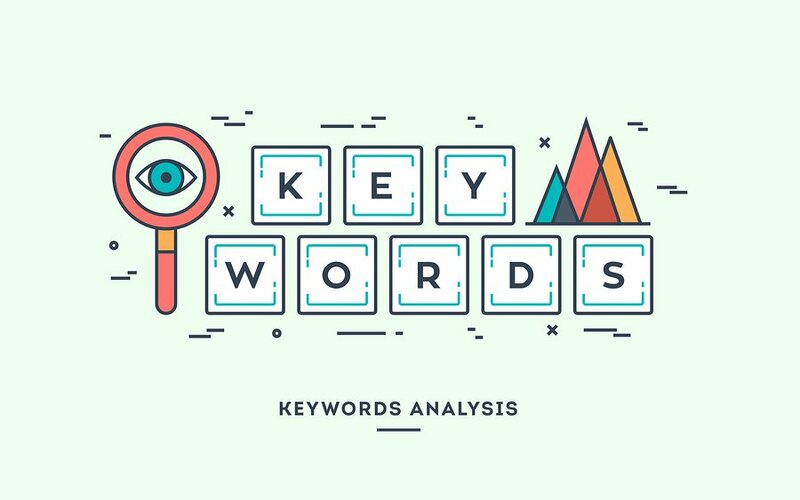 This is an excellent guide for keyword research. I noteed down many points from here. This post will be so helpful for beginners. Thanks for sharing! Thanks! We are glad you found these tips useful.